For over a decade Omex Technology Systems Limited have been designing, manufacturing and supplying quality electronic units mainly to the fast road and motorsport markets. From simple rev limiters and shift lights to full engine management ECUs for V12 racecars. 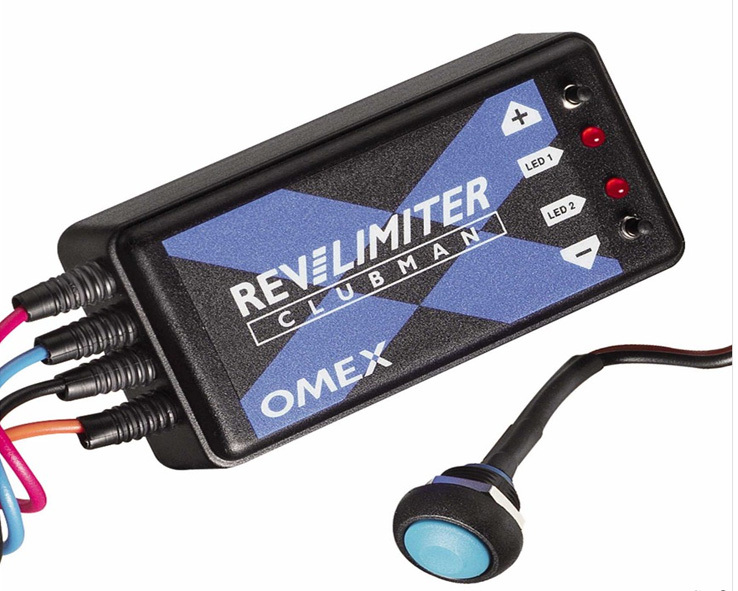 Now Supplied by Powerspark Ignition LTD the Omex products are the finishing touches to you Standard Road, Classic, Modern, Track or Race Car. Take a look at what we have in stock.